Welcome to Kishore Motiwala, we are Jaipur (INDIA) based firm dealing in all types of pearls. We are importer, exporter and wholesaler of fresh water pearls. 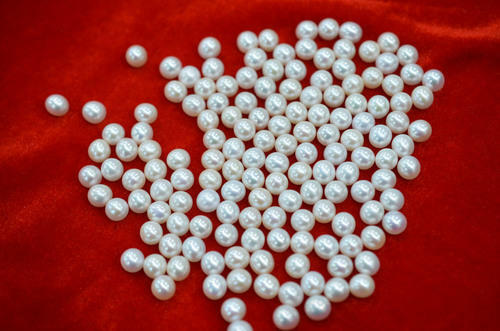 We purchase pearls from mainland China farms and supply all over the World. Offered products range consists of Fresh Water Pearl, Loose Fresh Water Pearl, and String Fresh Water Pearl. All offered products are designed using the high-grade raw material. The fashionable appeal, excellent clarity, exquisite design, luster and smooth finishing of the gamut have increased its demand in the market.